Baker Youth Club (BYC) is a local youth development agency that strives to provide quality supervision for the young people in our community. BYC emphasizes education, health, physical fitness and social skills while teaching young people life skills. 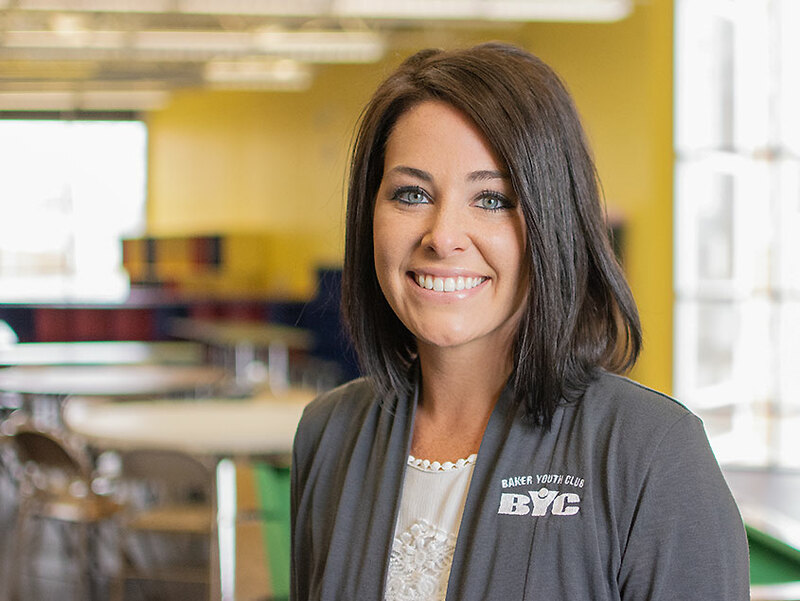 The staff at BYC takes pride in helping children by providing a structured daily schedule that will teach them discipline, respect, relationship building and other essential components that will help them be successful in life. We couldn’t do what we do without an awesome team of staff and volunteers investing in our youth. Get to know our team below, sign up to volunteer or apply to work at BYC. You won’t regret it! Our main focus is giving kids a safe, fun place to go after school. See the Warsaw Campus program page for details on the schedule and activities. 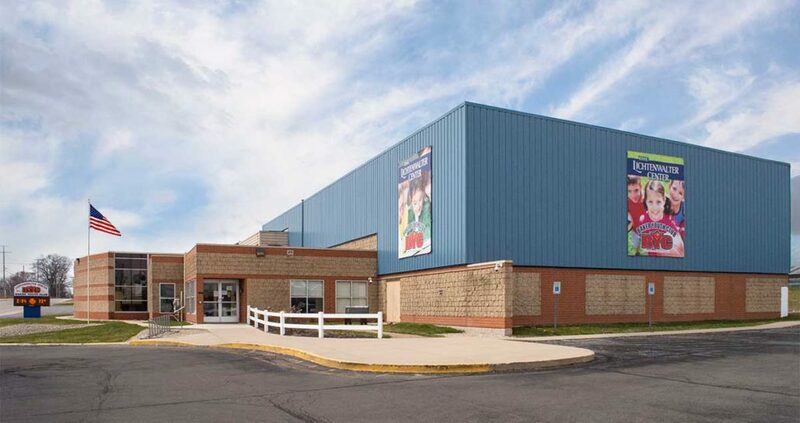 For kids who can’t make it to the Warsaw campus, we offer programs at the old Syracuse Elementary school building and Wawasee Middle School while school is in session. Learn more on our Satellite Locations page. For 8 weeks each summer, kids from ages 7 to 14 are invited to BYC to learn, make new friends, get a free lunch, be mentored by our awesome staff and get healthy. Learn more on our Summer Program page. Tracy has been serving as Executive Director since 2003. 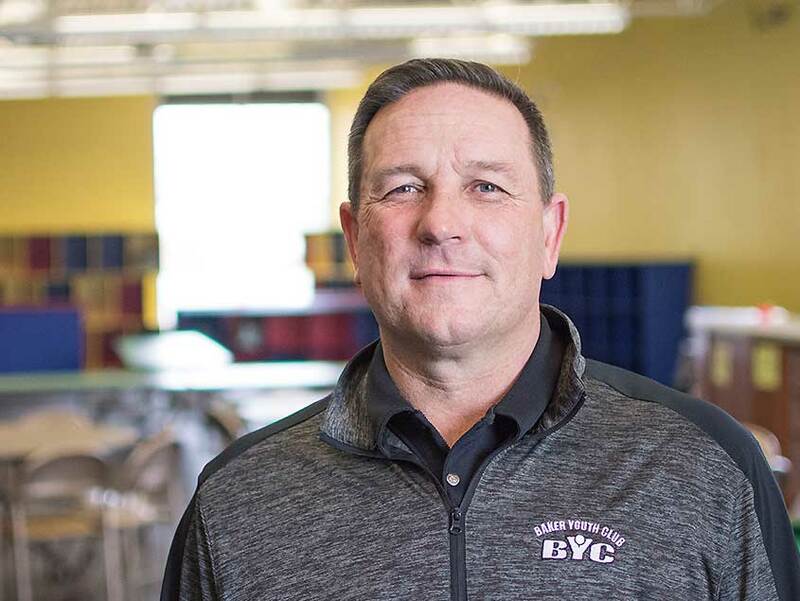 In that time, he has led BYC in many first steps toward growth and development, including the transportation program, purchasing our own facility, and growing and developing the program into a more educational and health-based program. Tracy and his wife Amy have two children, Alex Myers and Trae, and three grandchildren. In his spare time, Tracy enjoys spending time with his grandchildren, golfing and enjoying the lake. 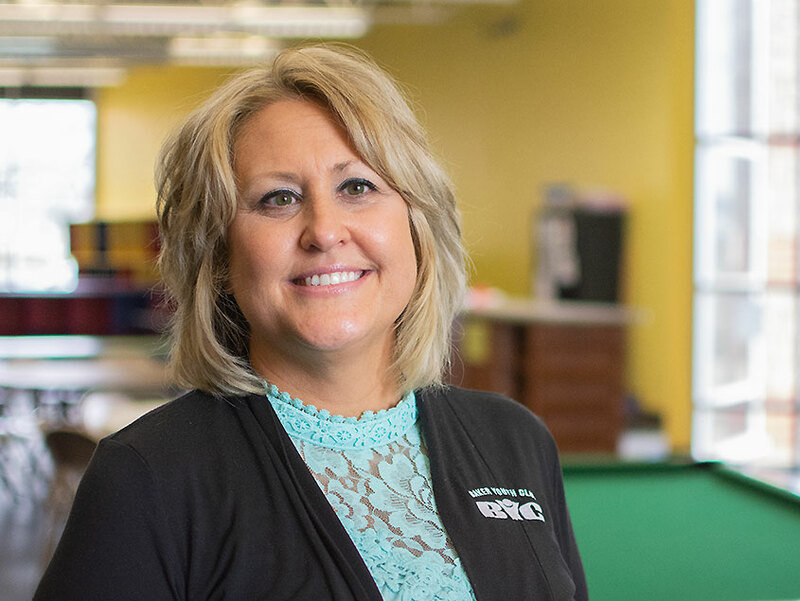 Tamara began her role as BYC’s first time Program Director in October of 2011, overseeing daily programming at the Warsaw Campus as well as the Satellite Locations. As program director, Ms. Drake interacts with employees, parents and members to ensure the development of youth on a social and academic level. Tamara has two boys, Andrew (15) and Evan (13), both in Warsaw Schools. When she’s not working, Tamara enjoys spending time on the lake with friends and family. Miranda started working for BYC in October of 2011. Miranda oversees a variety of things in her daily work such as checking in children, recording daily activities, and running day-to-day operations. Most importantly, she loves to see the kids’ smiling faces come through the door. Miranda is married to Todd, a Lakeview teacher, and has two children: Easton (5) and Brynlee (2). One of Miranda’s favorite activities is her weekly visit to her grandmother’s to spend time with her five siblings and their families.